The magical journey has begun! 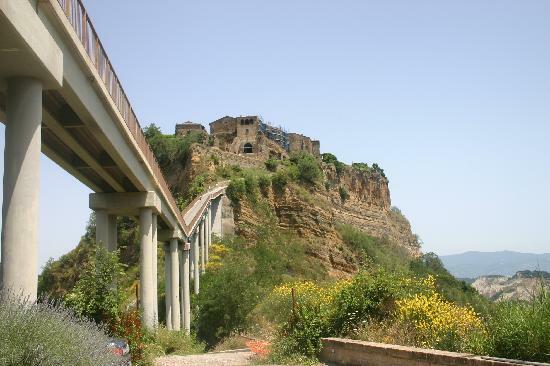 Yes, you’ve certainly hit upon the challenge(s)… And given your topic, it might be interesting to read “Invisible Cities” by Calvino if there’s a copy in the bookstore (or go to Novarea in Bagnoregio.) Will there be a map that includes food both grown and served?